1 stuffed gallon of gracilaria. Various species of gracilaria may be in this mix. 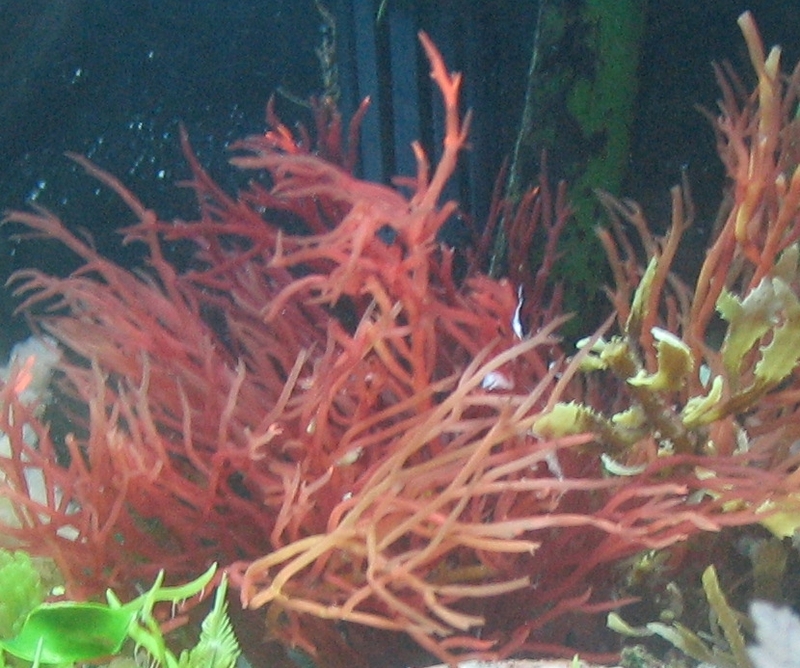 You will need a 10 gallon area to keep this algae at after it is removed from the bag, submerged and allowed to expand.